International students most preferred esp those looking to improve English proficiency. 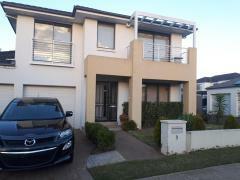 4 bedroom modern.. 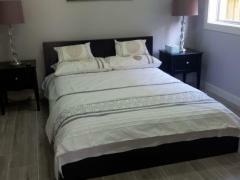 Fully furnished room available in a very modern home in Bella Vista (Norwest). Minutes walk to Bus stop and..